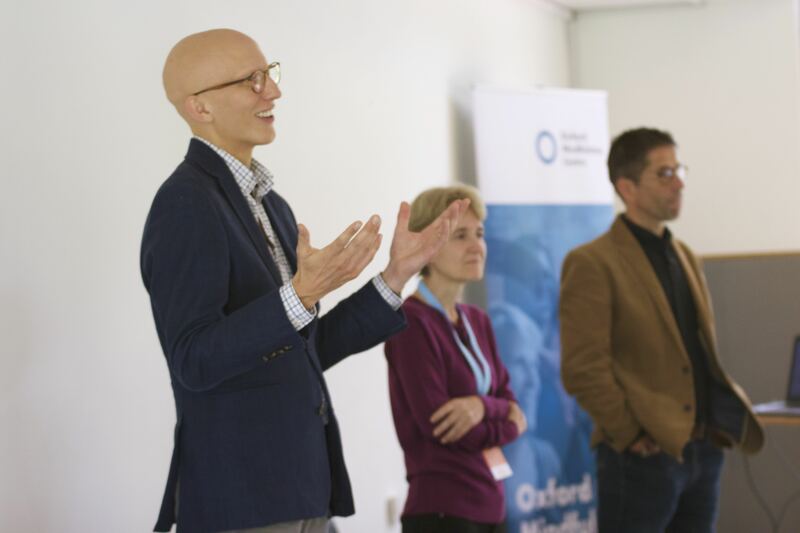 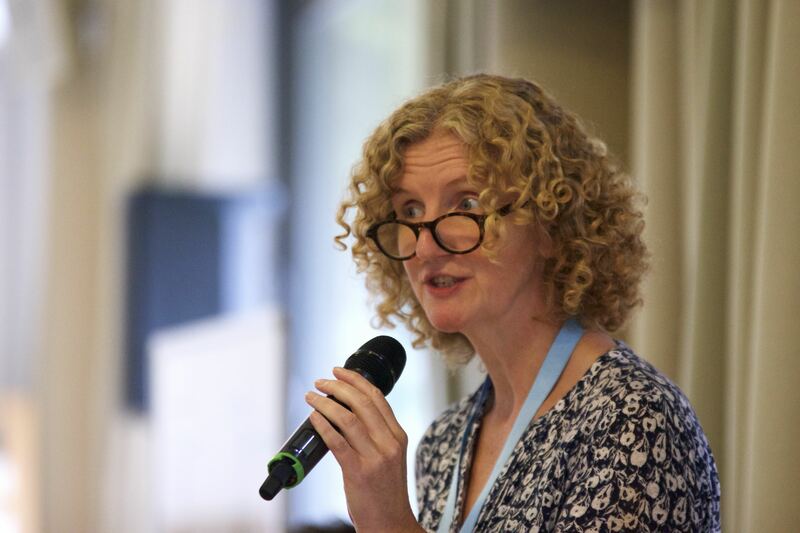 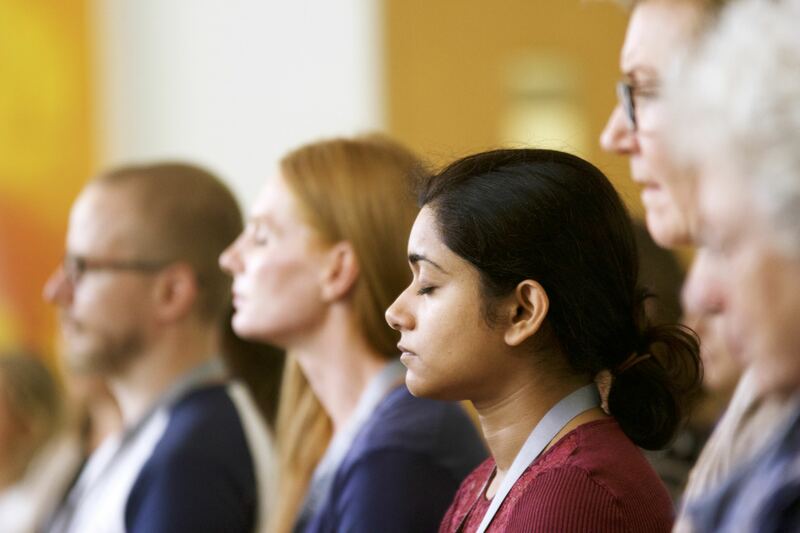 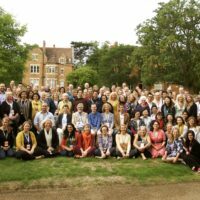 At the end of August we welcomed around 150 delegates from all over the world to the fourth annual Oxford Mindfulness Centre Summer School on the theme of 'Compassion in Action'. 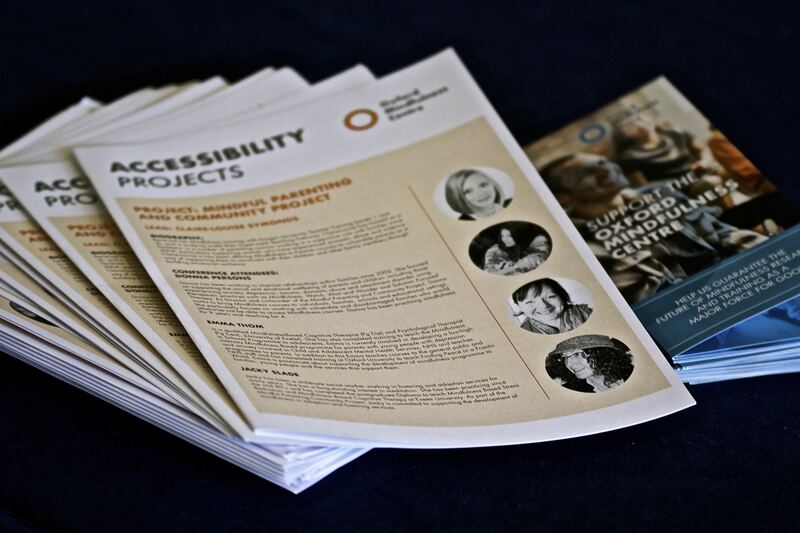 Brochure profiling recipients of access funding who presented their work at the Summer School. 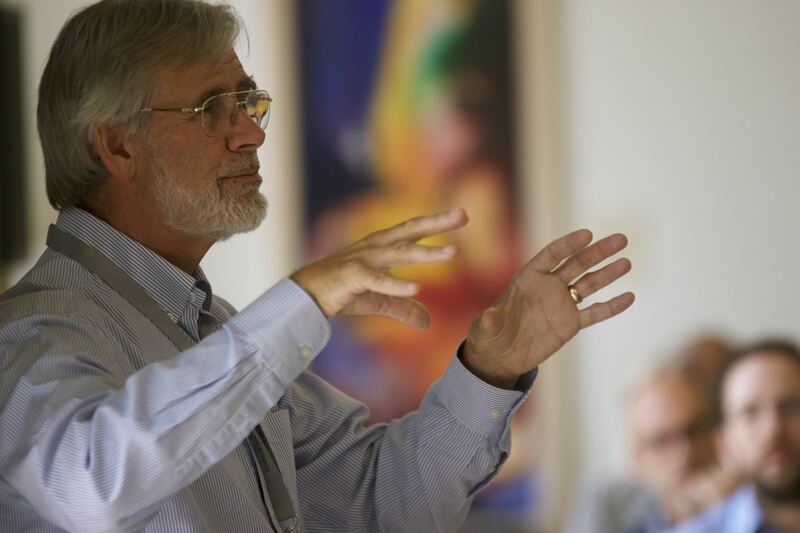 Mark Williams speaking at the Summer School. 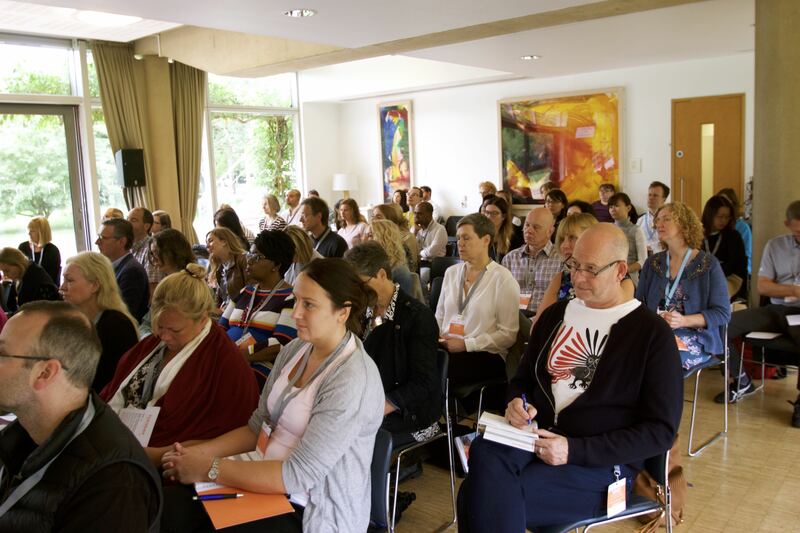 Jamie Bristow, Kate Malleson and Willem Kuyken. 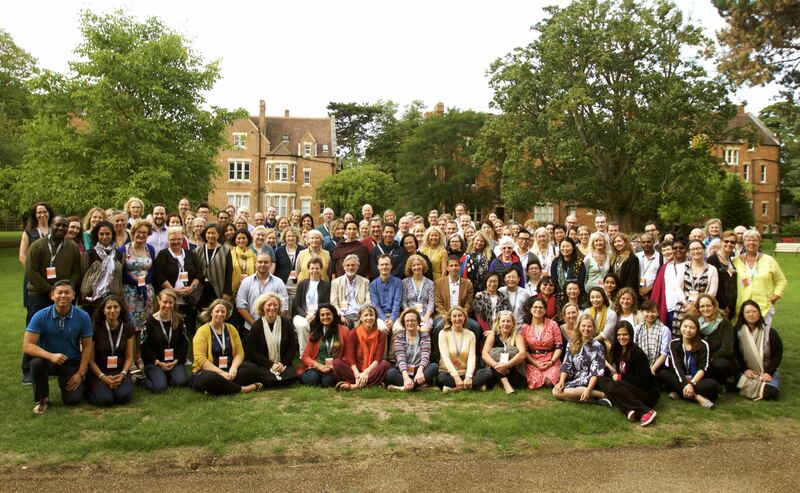 Summer School 2018 delegate photo.